Hi, I'm interested in the "Camper's Special! 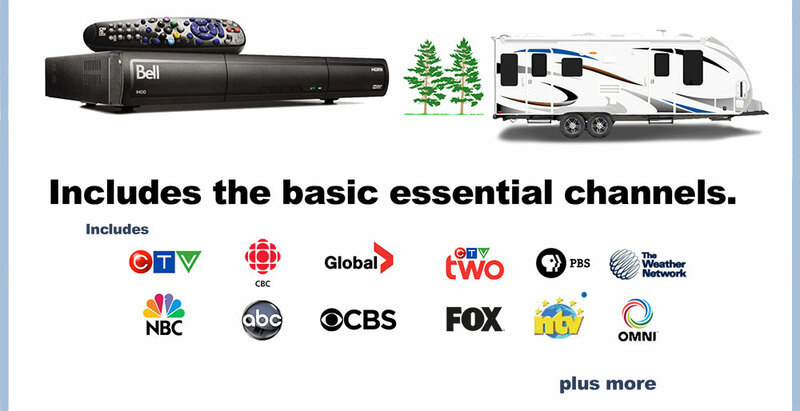 Get Satellite TV in your camper for just $24.95" posted on NL Classifieds! Please contact me if still available.